The NAC is a one-day event (roughly four hours), open to girls and boys/men and women, aged 15 and older and at all levels of rugby participation: brand new to rugby to experienced. 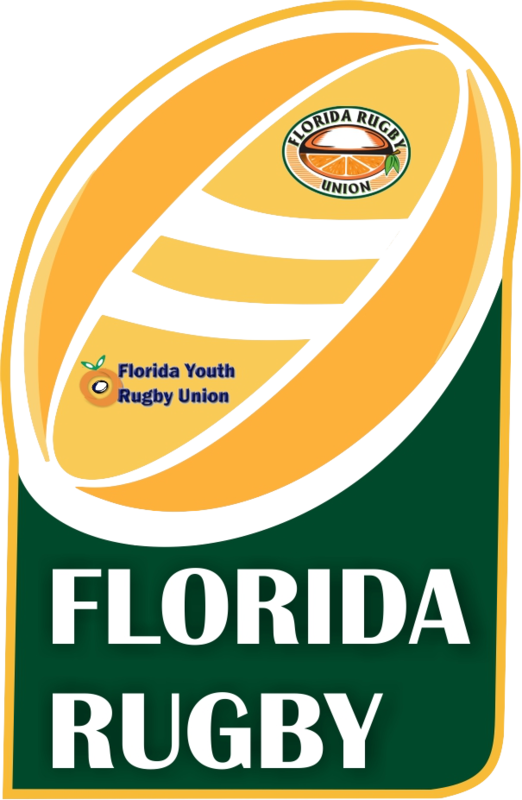 Rugby experience is not required, interested cross-over athletes are encouraged to participate. 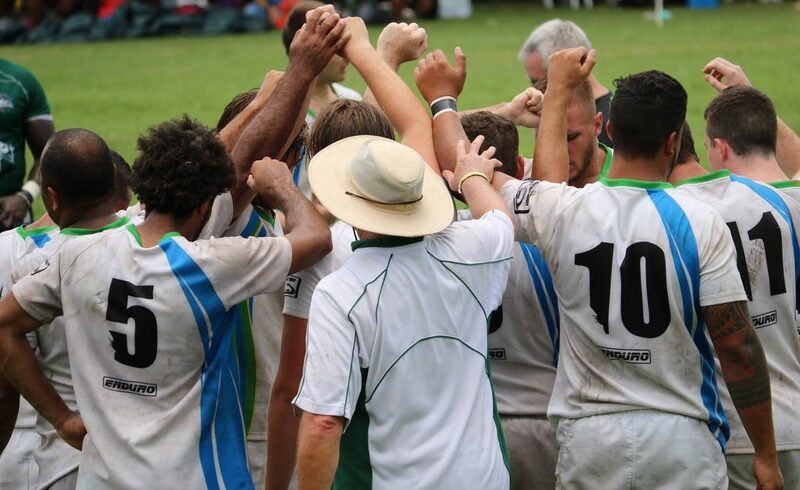 The NAC will provide participants a hands-on introduction to High Performance Rugby. 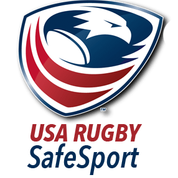 The schedule includes a progression of general skills, basic testing, and rugby activities led by USA Rugby national program coaches. The men’s and women’s camp will be conducted separately at the same venue.